7 Rubber stamps on wood handles. 1 3/4" x 2 1/4" to 3 1/2" x 3 1/2". 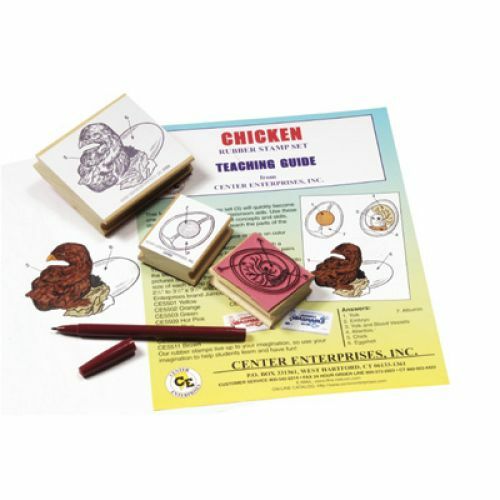 Includes full color teaching guide with background information and many activities.